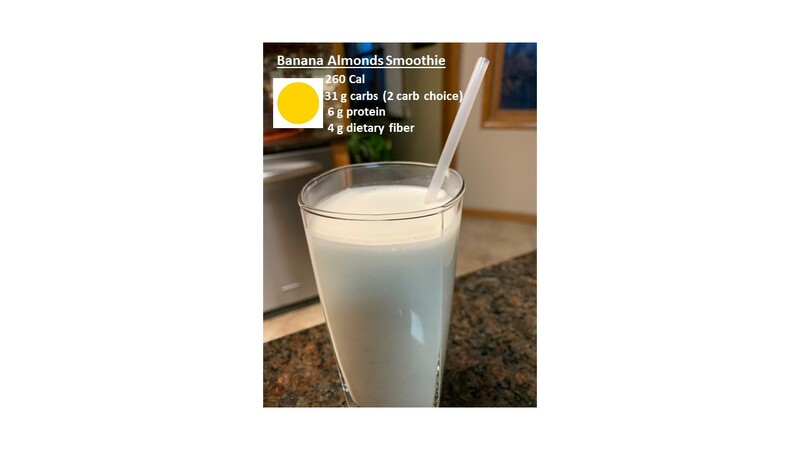 This delicious yellow dot banana almonds smoothie is moderate in calories and provides a healthy balance of carbohydrates, fats, and protein per serving. Almonds are a good source of biotin, which is known to help maintain healthy hair, skin, and nails. This recipe is a great source of B vitamins (15% or more). B vitamins have direct impact on your energy level, brain functions and cell metabolism. This recipe also provides > 20% of daily value of manganese, which is crucial to good bone health and regulating healthy blood sugars. It will make approx. 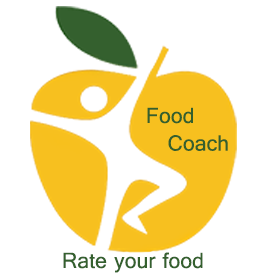 1/2 cup fruit and 2 oz protein of MyPlate equivalents. Bananas are a great source of potassium. 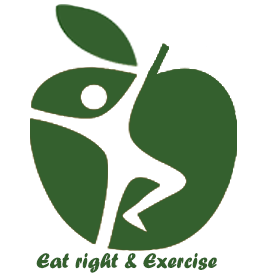 Potassium supports blood pressure and cardiovascular health.